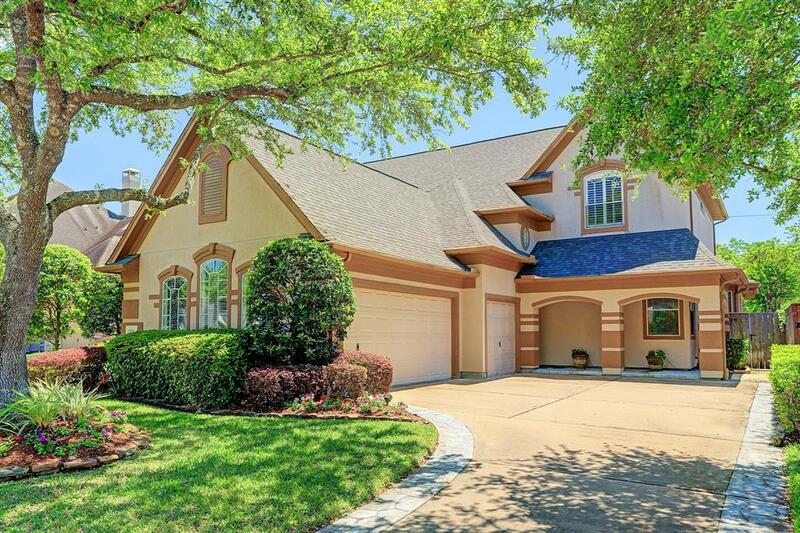 Motivated sellers have moved and home is ready for a quick close to new owner! 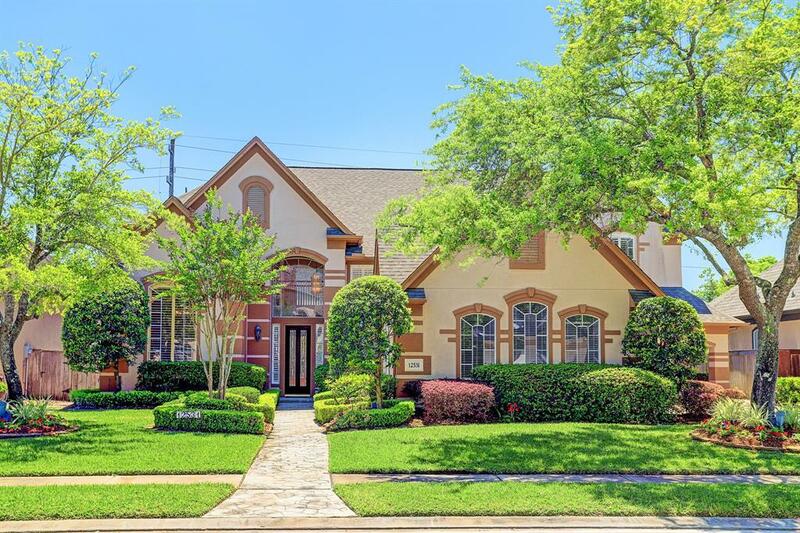 Beautifully landscaped custom home by Westport Homes in guard-gated Lakes on Eldridge - convenient and popular Energy Corridor neighborhood. No flooding from Harvey or reservoir water release. 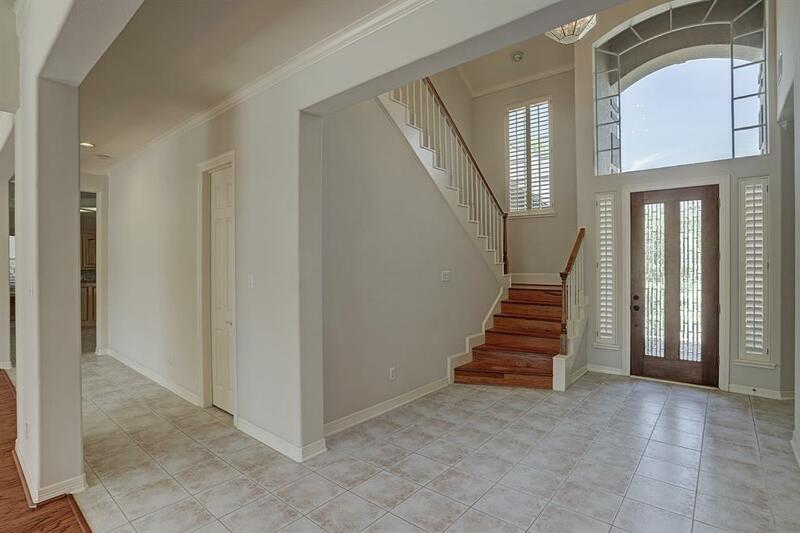 Great open floor plan is well-designed for easy living and entertaining indoors and out. Both formals, master, study and family room down. 3 bedrooms, gameroom, media and bonus room up. Large kitchen with built-in double ovens and microwave, gas cooktop, dishwasher, built-in refrigerator. 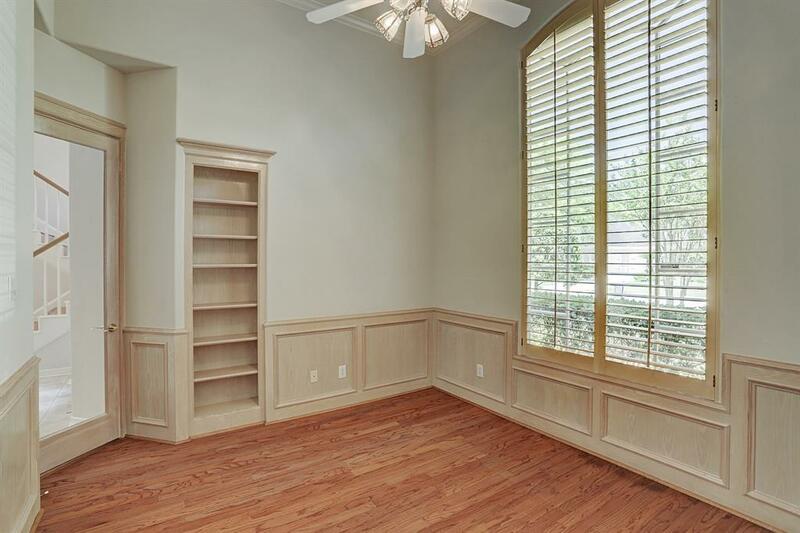 Serene master suite down with spacious ensuite bath with whirlpool tub/separate shower/double vanities and large walk-in closet with built-ins. Gorgeous landscaped private backyard with pool and covered patio backs to reserve. Great amenities for residents in LOE - lakes, parks, pools, tennis, fitness and clubhouse. Great Cy-Fair ISD schools and buses to private schools such as Awty, British School and Village School.